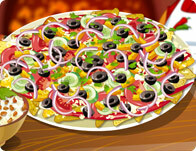 Whats Dora cooking this time round? 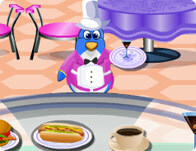 Select a dish you want to make and look for the right ingredients in the kitchen to get it going. 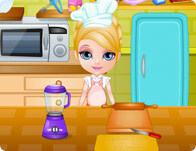 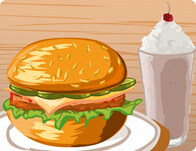 Dora Cooking in La Cucina is a fun free online flash game for girls.